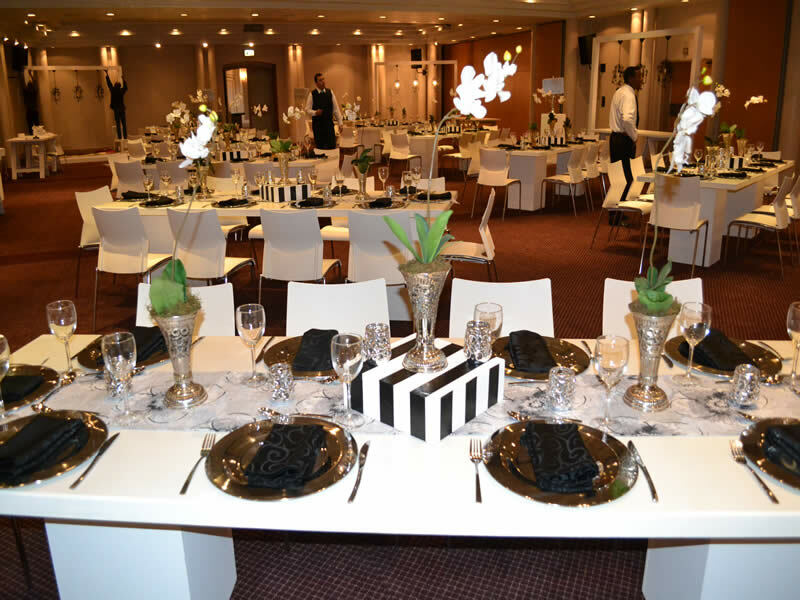 Welcome to Bloemfontein Venue Hire. 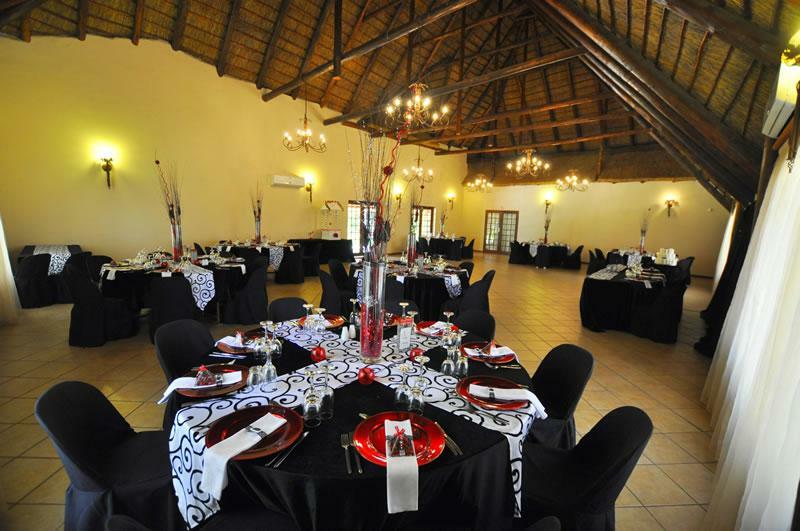 We offer different Venue Hire options for Weddings, Functions, Conferencing and Events. 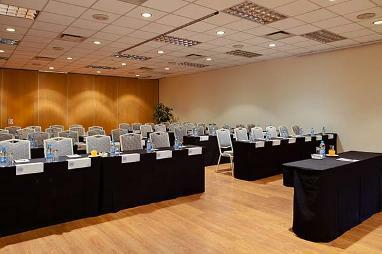 Whether you would like to Hire a Venue for a small Group of 10 or a Large Group of 700, we have a Venue available for you. 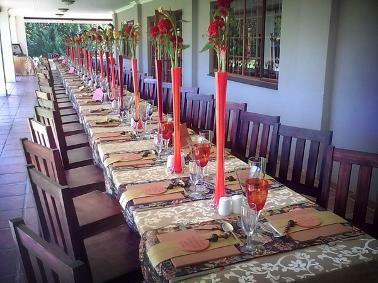 Catering, accommodation, decor and other services can also be arranged. Catering, Accommodation, Decor and other Services can also be arranged for you. Catering, Accommodation, Decor and other Services or facilities like Braai or Swimming pool facilities can also be arranged for you.